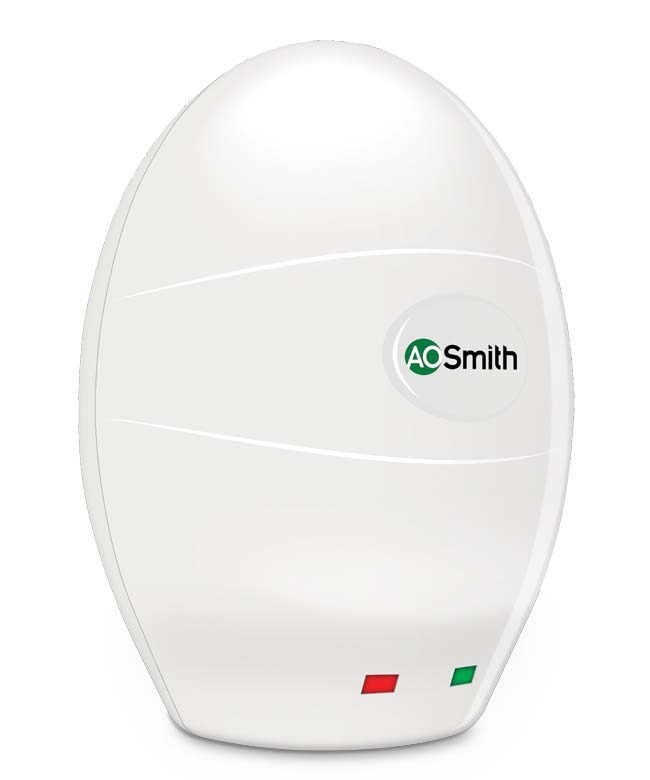 A O SMITH has launched an innovative instant three-litre water heater with proprietary Blue Diamond® glass lining for inner tank. This cutting-edge technology provides two times corrosion resistance and extends life of the water heater. It comes with 8 bar pressure rating and also has a safety valve to relieve and discharge water in case water pressure or temperature overshoots pre-set limits. This product comes with five-year warranty on inner tank, and three-year extended warranty on glass coated heating element.